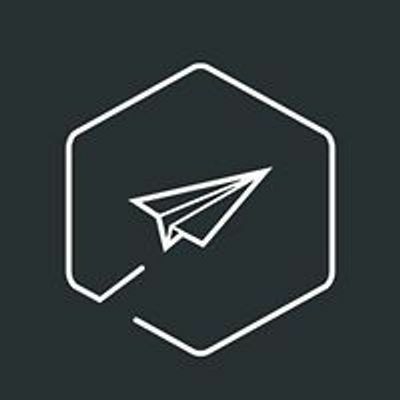 Don't miss our RuPaul Drag Race :: Season 11 - Viewing Party! Who are YOU rooting for?! 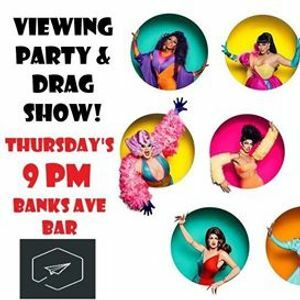 *EVERY* Thursday at Banks Ave. we are having a viewing party and show hosted by Ginger Von Snap! This week featuring Ginger Von Snap, Katarina Eclipse & Chestnut! All ages until 11pm! Must have parent if under 18, with ID's.